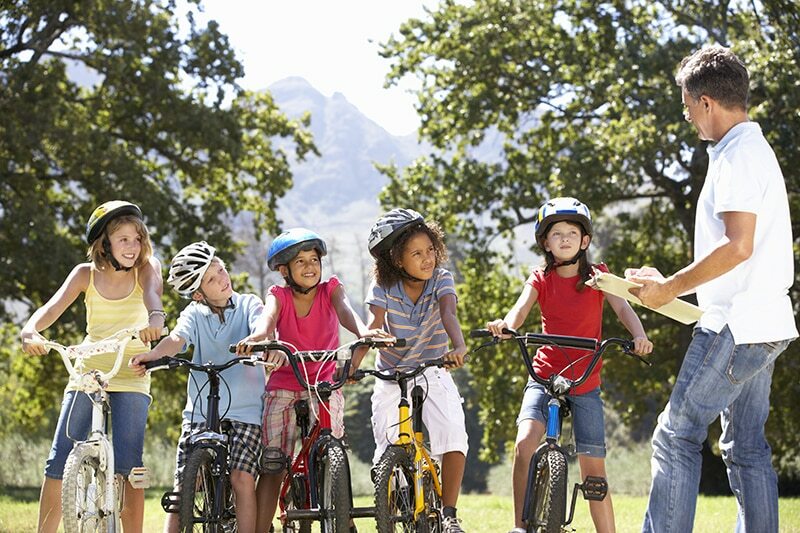 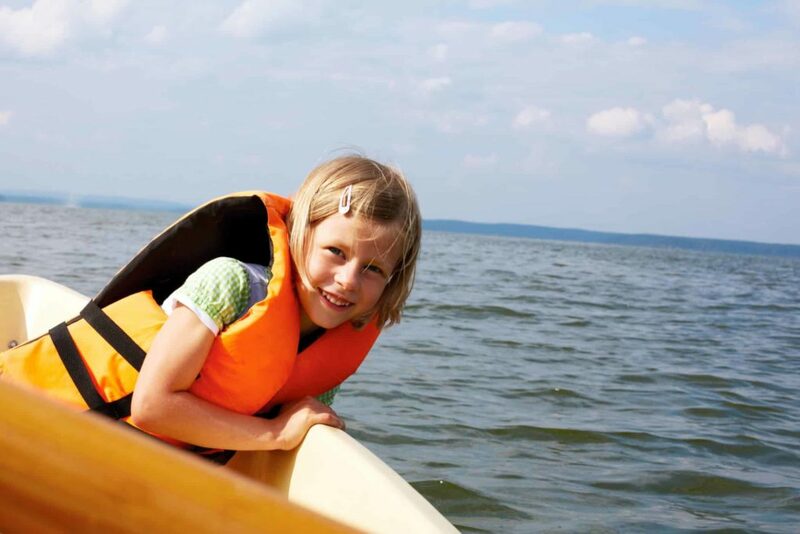 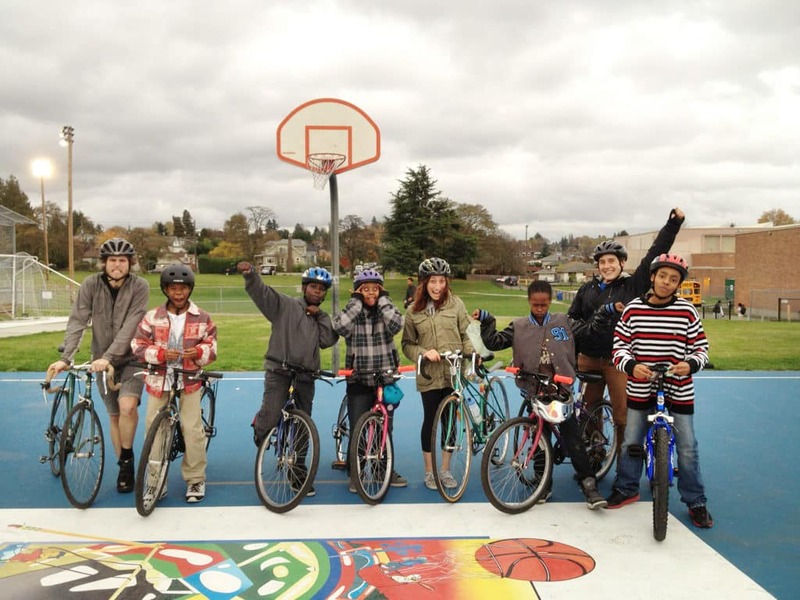 Biking and Boating Free-For-Alls are great for releasing stress with a non-structured format. 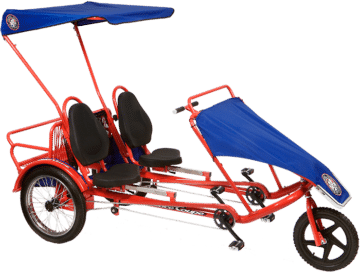 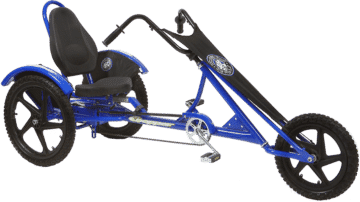 This is great for parties large and small that have riders of all abilities. 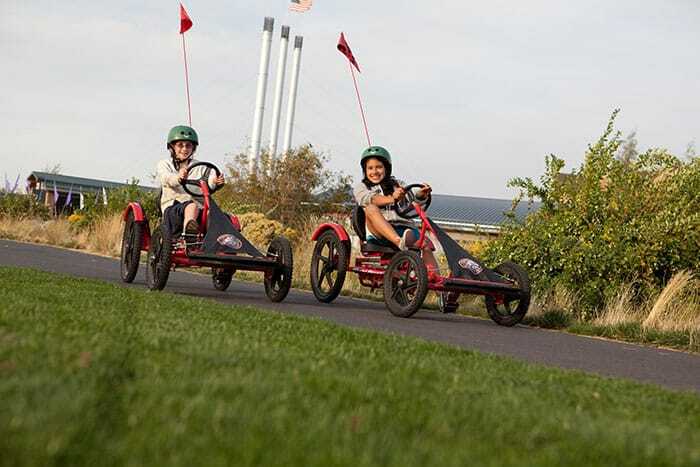 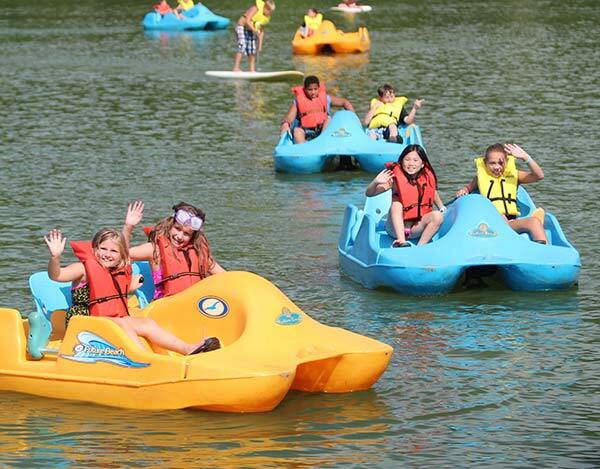 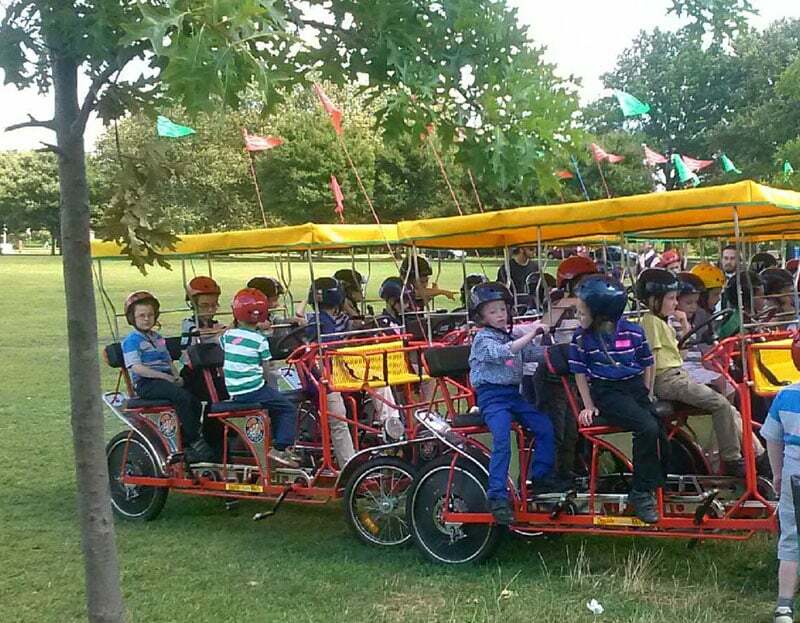 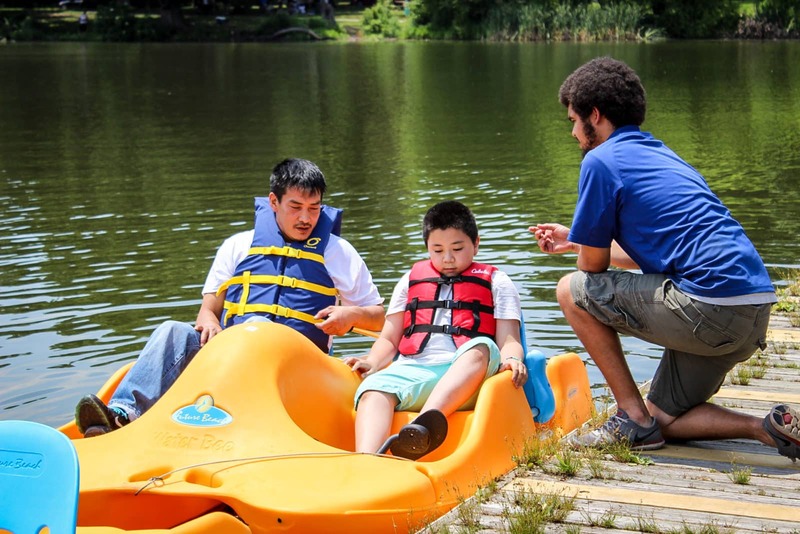 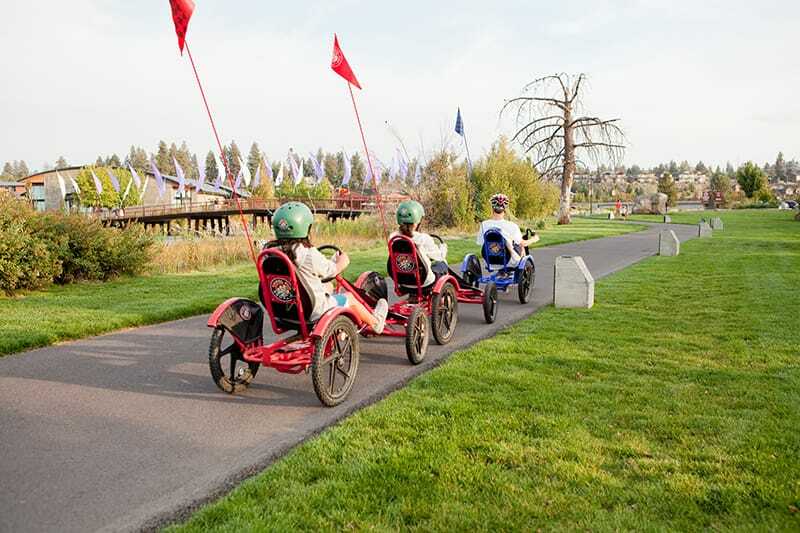 It enables everyone to try any of the various types of bikes and boats like kayaks, traditional bikes, pedal boats, and specialty cycles. 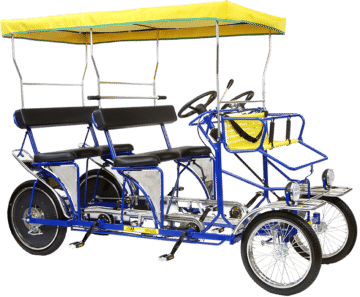 Race along on a Deuce Coupe with your employees, grab five friends and take a Surrey for a spin, or enjoy a quiet ride on a kayak. 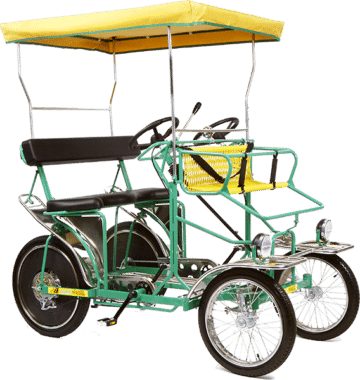 We offer a wide variety of vehicles that seat 1-4 people. 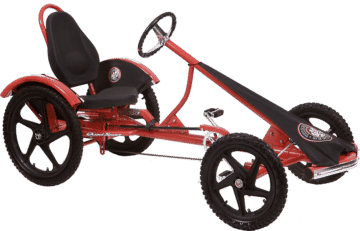 The best part is you can switch from product to product on a whim with this hop-on-hop-off structure.